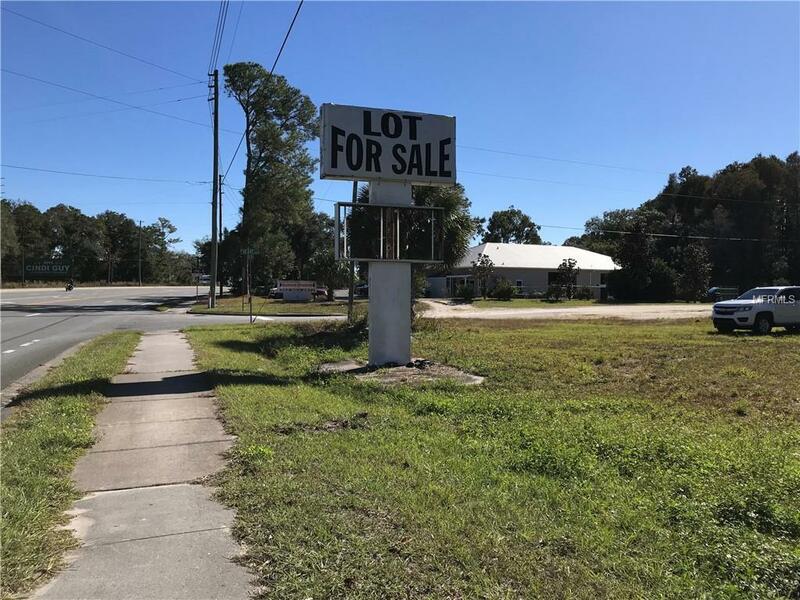 Great commercial building lot zoned GENERAL COMMERCIAL DISTRICT (GNC) on SR44 / W. Gulf to Lake Highway in Crystal River. 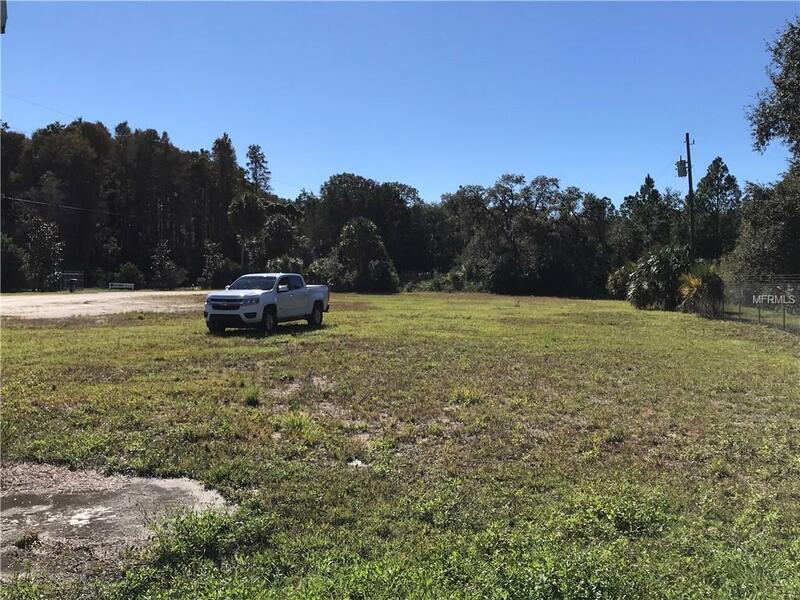 Almost of an acre fully cleared with 100 feet of highway frontage. 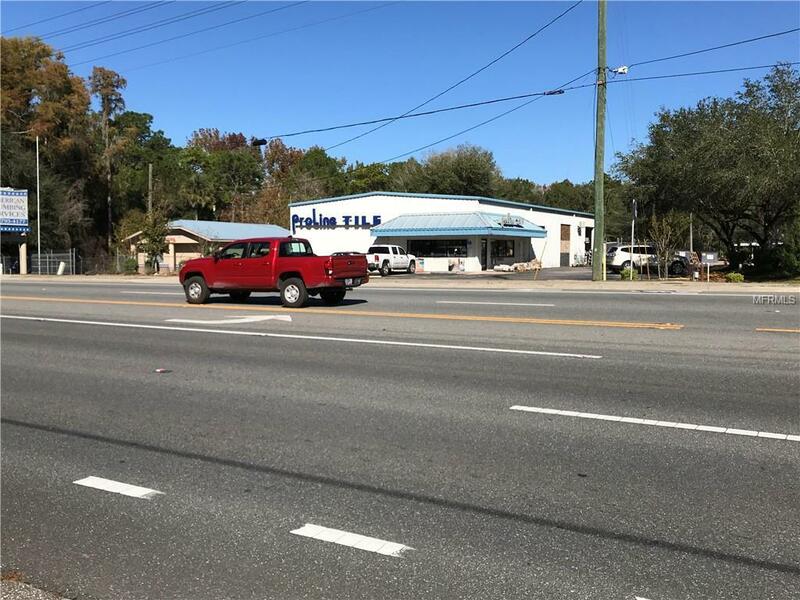 At present impact fees area $2,343 per 1,000 sq.ft. of Retail/Commercial. As the site was previously improved with a 5,000 sq.ft. building, up to $11,715 of impact fees have already been paid. Electrical wiring is already on site. It is presently looped up at the feeder pole. There is a submersible well located in the same area. 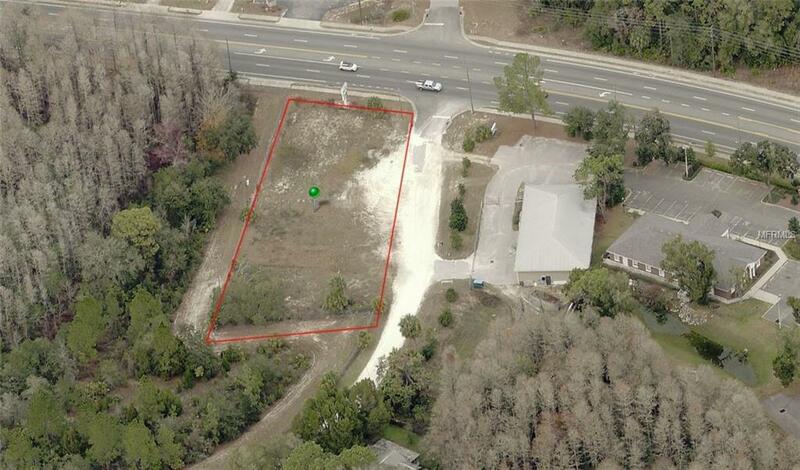 The seller does not make any representation or warranty that the existing well is useable or salvageable. There is a marquee with electric already in place.